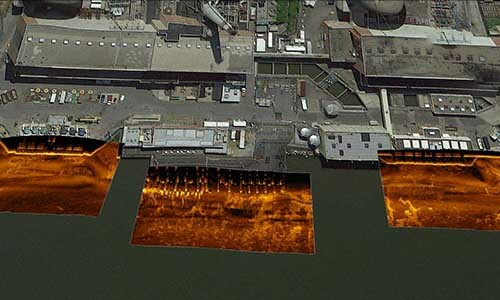 Indian Point – Dolan Research Inc.
Sonar imaging was used to assist biological monitoring and impingement issues at intakes at Units 2 & 3 at IPEC, in addition to recording river bottom conditions. 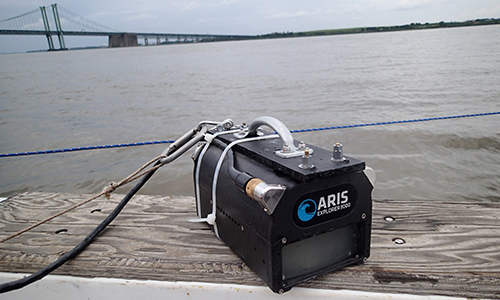 A Soundmetrics ARIS 300 forward looking sonar system, which can provide high resolution video-like images in real time in almost any underwater environment, was the primary tool used for biological monitoring. 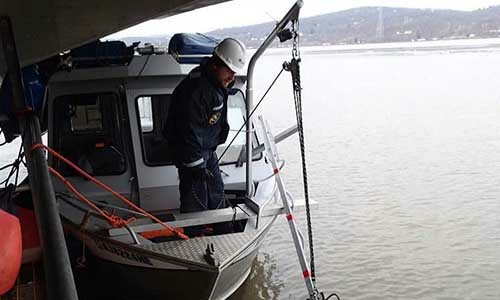 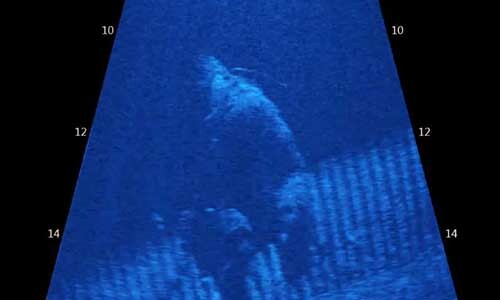 Marine Sonic HDS side scan sonar system was used to document river bottom conditions at the intakes and scanning sonar units were employed to record silt levels in the forebays.